Volume I provides an in-depth analysis of women in several walks of life: women of the fields, churches, castles and manors, and walled towns. 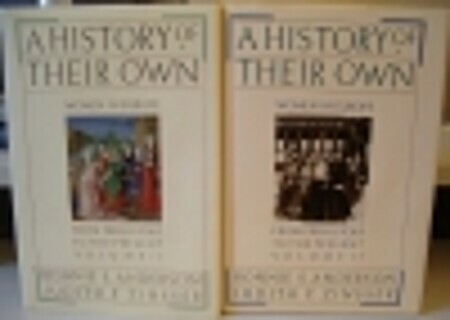 In each case, the authors show how over the centuries women gained power, and were subsequently subordinated to men. Sometimes this occurred as the side effect of some technological advancement that changed the role of women. In other cases their loss of power was the result of deeply held beliefs regarding woman's physical inferiority. In all cases, gender was the single greatest factor affecting the lives of women.